CIVITAS NOVELOG Mechelen Workshop: "Sustainable & efficient logistics: what role for micro-consolidation?" Home »CIVITAS NOVELOG Mechelen Workshop: "Sustainable & efficient logistics: what role for micro-consolidation?" City freight distribution is in full evolution. With the establishment of limited traffic areas, delivery time windows, low emission zones, development of pedestrian shopping areas and the evolution of e-commerce, the logistics sector faces new challenges. There is a need to test and implement new methods for the pick-up and delivery of goods. (Micro)-consolidation represents a solution to deliver goods in a more efficient and effective way. Lockers systems are examples of smart consolidation. 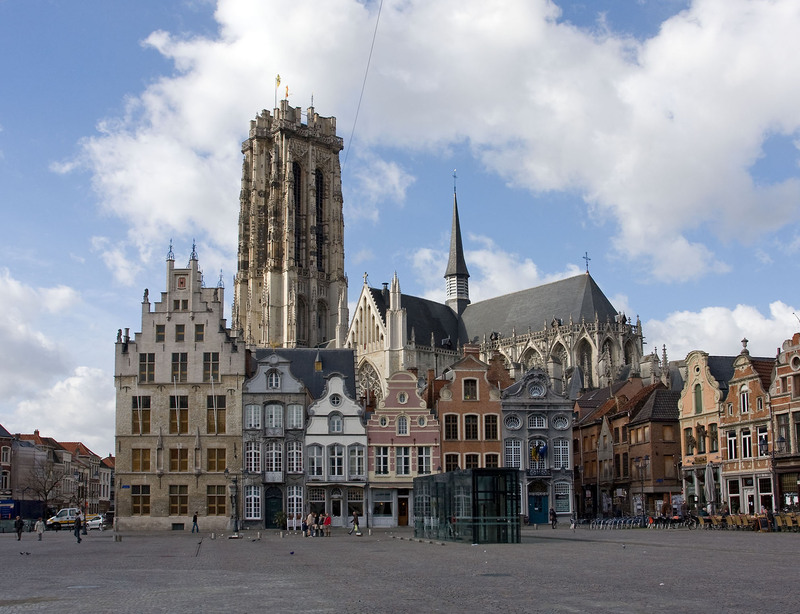 Within the scope of the participation in the NOVELOG project, the city of Mechelen is running a pilot testing smart locker systems. Thus, the workshop will focus on this topic: the potential and opportunities of micro-consolidation centres, and the role of smart lockers in efficient and sustainable logistics. The NOVELOG Mechelen Workshop is organised back-to-back with the NOVELOG Case Studies Workshop (11 October, 14:00-17:00) and the workshop #EURegionsWeek 2017 - Regions & cities as agents of change for sustainable UFT (11 October, 11:15-13:00). Selected cities & regions and stakeholders can benefit from a specific budget dedicated for covering their travel & accommodation costs, but resources are limited!